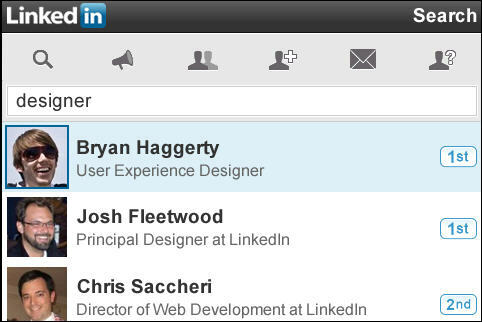 It’s taken long enough to get a LinkedIn app for BlackBerry. The Vice President, Search & Platform Products at LinkedIn, Adam Nash, announced at the BlackBerry Developers Conference that they are in the process off making an app for BlackBerry devices. There isn’t an official release date as of yet, but LinkedIn for BlackBerry devices is expected to release sometime in early 2010.